This listing is for one Nissan remote key. It comes complete with all electronics and a ID46 (PCF7936) transponder chip. Once programmed this remote will operate the central locking remotely and will deactivate the vehicle’s immobiliser system. In brand new condition, the transponder chip never been used. Programming is not included with the purchase. 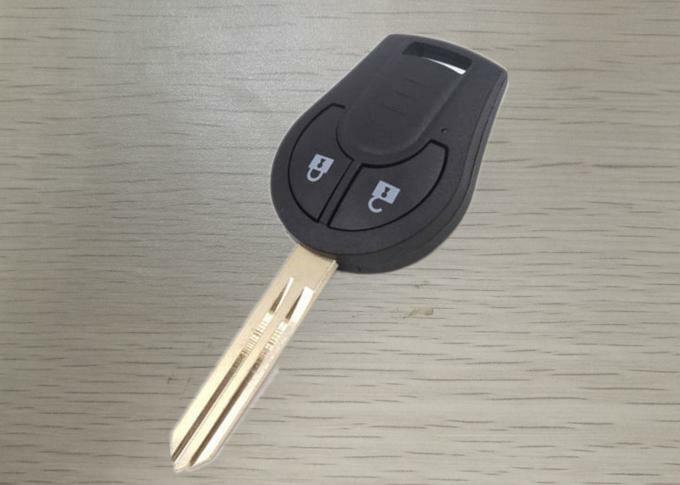 This key fob need to be programmed at your local dealer or car locksmith.Products are tested before shipped . 3. There is interior (remote/batteries/transponder chip) unit inside.